A Staffer is a volunteer for BronyCon whose obligations to the convention are not kept to the weekend of the convention itself. They work longer shifts and have work that is expected of them when the convention is not running, potentially all year. When at the convention, they may be required to work the majority of the time they are at the convention and expected to be on call when not working their shifts. To see what staff positions are available, visit our staff application page. A Staffer receives a complimentary badge for BronyCon 2014, staff T-shirt, basic meals provided by the convention, and the option to buy into staff housing at a deeply discounted rate of $30 for guaranteed space Thursday, Friday, Saturday, and Sunday nights with three other staffers per hotel room. As staff, you will be doing work outside and in the convention. The time commitment is expected to be year-round, and you may be working lengthy shifts during the convention. Panelist Relations will coordinate all panels relating to a specific track and will work as a liaison to the panelists working on them. They will gather information on each panel and make sure they go off without a hitch at the convention. Event Coordinators will help create and facilitate various events and activities that will occur in Event Rooms. During the convention, they will act as managers of their room. Each Event Room has specific responsibilities, depending on its purpose. A room manager and a board operator will be in charge of all panel rooms at all times. This team will be in charge of making sure the A/V equipment is working according to plan and all panelist media is displayed and heard. Registration is looking for friendly, customer service-minded people to join the team. Responsible for handling all aspects of attendee registration and badge distribution, Registration staff are often the first people that attendees meet when they arrive at the convention. If welcoming thousands of folks to BronyCon is your dream job, this is definitely the department for you! Volunteering for the con store takes initiative, dedication, and a will to represent the spirit of BronyCon. Working for the con store, you will be assisting the finance team. 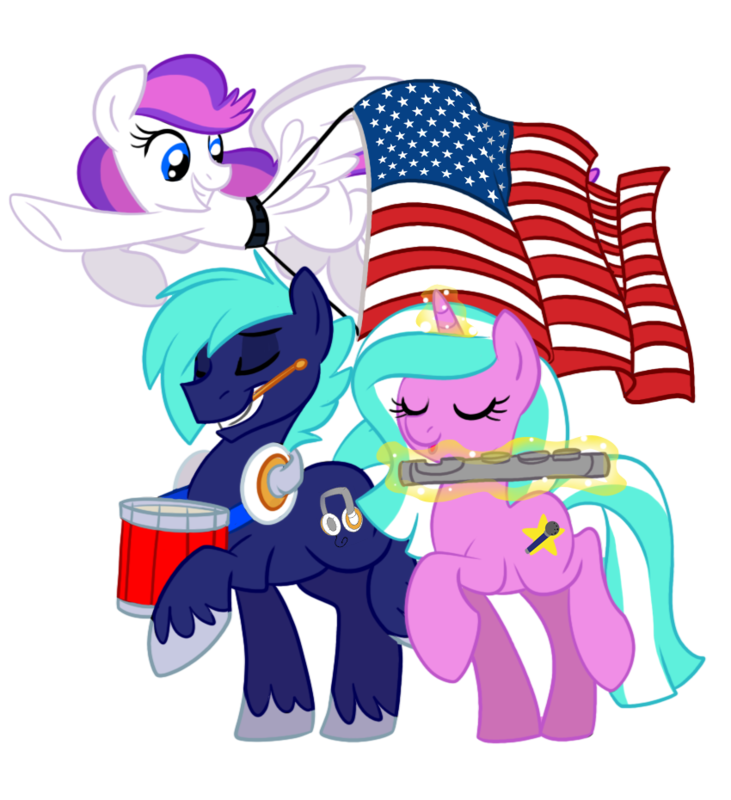 Con store associates will be responsible for selling official BronyCon swag and autograph vouchers, handling transactions, and assistance with end-of-day transactions for the whole con. If you think you have the ability to handle the thousands that will be attending this year's con, then sign up. VIPR is looking for folks to help make the autograph experience the best it can be for both VIPs and convention attendees. Staff will be responsible for enforcing autograph room policies and making sure the process runs smoothly and efficiently. We are looking for people who are comfortable in crowds and directing groups of people. Customer service skills and the ability to project your voice to be heard by a large crowd without destroying your vocal chords is a plus! All VIP Relations positions require an interview.